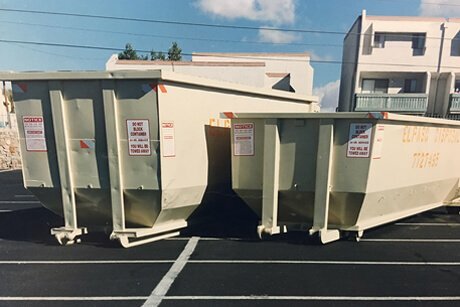 El Paso Disposal provides residential, commercial and construction trash and recycling services in El Paso County, TX and Doña Ana and Otero County, NM. 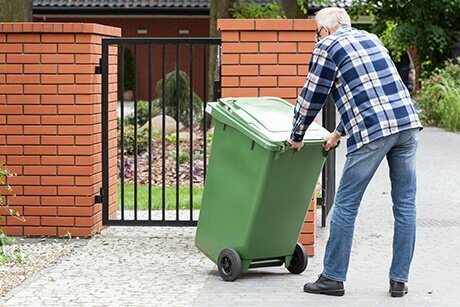 El Paso Disposal, a Waste Connections company, provides residential trash service, business waste and recycling collection services. 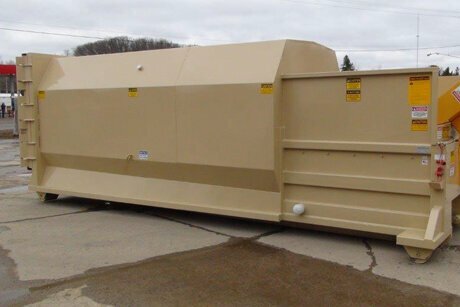 At construction sites, large businesses, public events and major cleanups you’ll find El Paso Disposal roll-off dumpsters for construction waste removal. 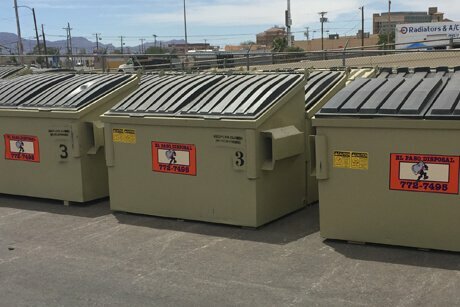 Honoring our commitments provides our customers peace of mind and establishes us as the premier waste services company in El Paso County, Texas and Doña Ana and Otero County in New Mexico. To learn what services we offer in your community, visit the Service Area section. Through our hard work and commitment to our values, El Paso Disposal seeks to cultivate an environment where a positive attitude and confidence in our collective abilities builds a solid foundation to deliver dependable quality services to our customers. We define integrity as “saying what you will do and then doing it.” We keep our promises to our customers, our employees and our stakeholders. Do the right thing, at the right time, for the right reason.